Why practice yoga? Well, to begin with, because it is enjoyable. If practising yoga did not bring some enjoyment, then I would stop. The process of stretching and opening tissue within the body is intensely rewarding not only for the future, but in this present moment too. I know when people first begin to practice, they sometimes feel frustrated and ill at ease - but these feelings often disappear quickly as one becomes more experienced through participation in the class. The foundation for yoga practice has to be enjoyment - and on top of that come all the health benefits. By stretching and strengthening the body, we are more able to take advantage of life. By bringing the body into a greater sense of balance - left, right, strength, flexibility, upper body, lower body, inner body, outer body - we become much healthier. It's not a coincidence that Sri Krishnamacharya (in some ways the father of modern yoga) lived to be 101 years old. So many people come to yoga initially because of health problems - ranging from bad backs to insomnia to stiff shoulders - and almost all of them find at least some relief and some gains. Yoga certainly makes us healthier - it can help us to live longer and enjoy a much greater quality of life. By practising yoga, we can improve our physical and mental energy levels. Yoga brings the mind and body back together - the actual meaning of the word yoga is 'to yoke' or 'union'. In modern society particularly, the mind and the body are divorced from each other, and this separation can lead to suffering. Bringing the mind back into the body and beginning and then continuing the process of listening to the body enables us to lead happier lives. 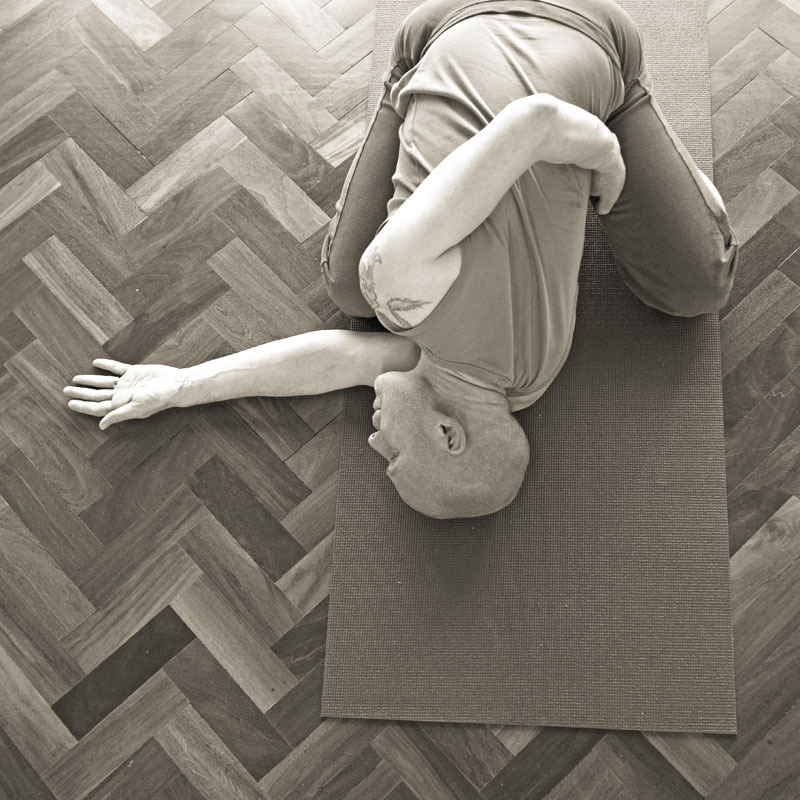 The external effects of yoga are clear - greater flexibility and greater strength. But the internal impact of practising yoga is even more significant. Through yoga, the inner body becomes more regulated and the flow of energy improved throughout the body. By regular practice of yoga, we also develop such qualities as discipline, self-acceptance, contentment, observational witness of situations and expansive mental states. 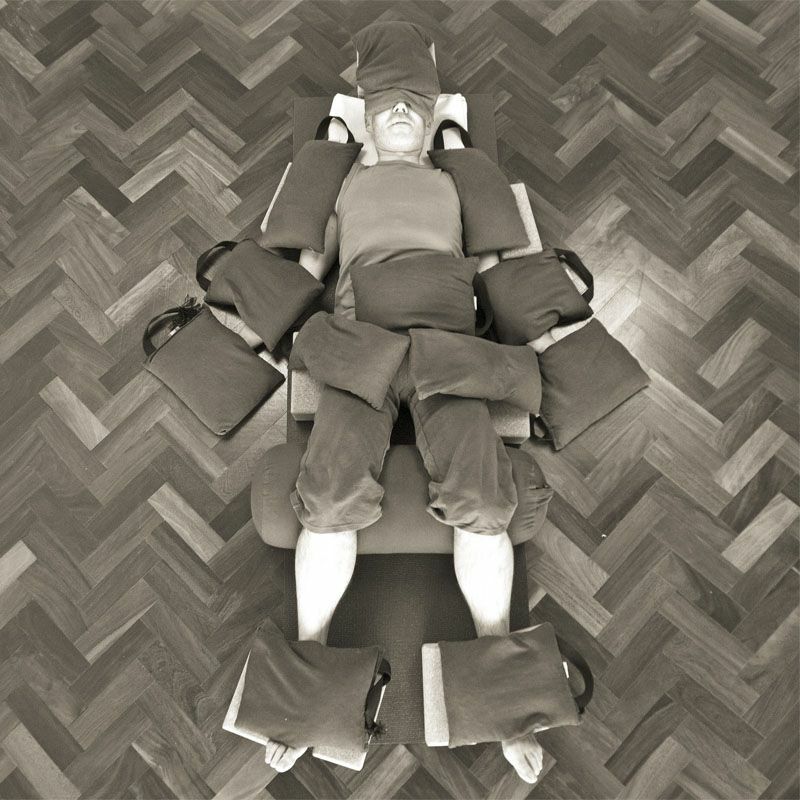 And through this, we can become more able to sit in meditation - more stable and more centred. Ultimately, this is the main purpose of yoga: meditation. But not everything is positive - yoga is a practice that can sometimes reinforce attitudes such as competitiveness or judgement. Such attitudes are part of us because we have grown up in a society that is primarily based on competing and so it is common that these patterns will come with us into our yoga practice. Yet these attitudes are one of the reasons for yoga's growing popularity. There is a sense of lack, a sense of stunted potential and a practice of yoga can be a start of taking personal responsibility for growth. It is all about your own practice and how you feel on a variety of different levels - physical, psychological, emotional - both during the practice and after practising. Through practice, we can open ourselves to the natural rhythms of life rather than clinging to old, past patterns. Many of us feel inadequate and inferior because of our social conditioning yet through methods such as yoga this conditioned existence can be changed. We can see each situation as it is, with a sense of clarity and freshness rather than being forever clouded by past perceptions or future expectations. But these are only possibilities: it is all about you and your practice. It formalises and gives space to explore difficulties and share expertise. It should help to shift us out of our individual ego-silos. I would recommend this project and Norman most highly. The structure of the group is a two-hour meeting once a month. The group has five participants and there are six sessions. The cost is £180. Two time slots are available: Sunday evening and Monday afternoon. The meetings are held at my home studio in Turnpike Lane, N22. I am available for 1:1 sessions (£60 hour). I do class observations - a wonderful way of getting appropriate and detailed feedback on your teaching. I attend your class and then immediately afterwards spend 30-60 minutes giving you feedback. This offers a very practical way of evaluating the way we teach, thus deepening our abilities as teachers (£120). This is about working together — where we share, with guidance and advice from an experienced teacher. I have been teaching yoga since 2001 and my first yoga class was more than twenty years ago. I have studied deeply with teachers such as Sarah Powers, Hamish Hendry, Richard Freeman, Judith Lasater and Alaric Newcombe. Since 2006 I have been a mentor on the Yogacampus Teacher Training and I have supported nearly 30 students through that course. I have written extensively on yoga and related matters of personal transformation. After being introduced to meditation in 1998, with my first meditation retreat in December 2000, I have had an established meditation practice for the last ten years. From 2003 to 2012, I was in therapy and this has significantly aided my teaching. Please feel free to contact me by email or ring me at 07900 027 291 for more information or to discuss this further.